Alrighty folks here is something a little bit different for me. Photographing a newborn. 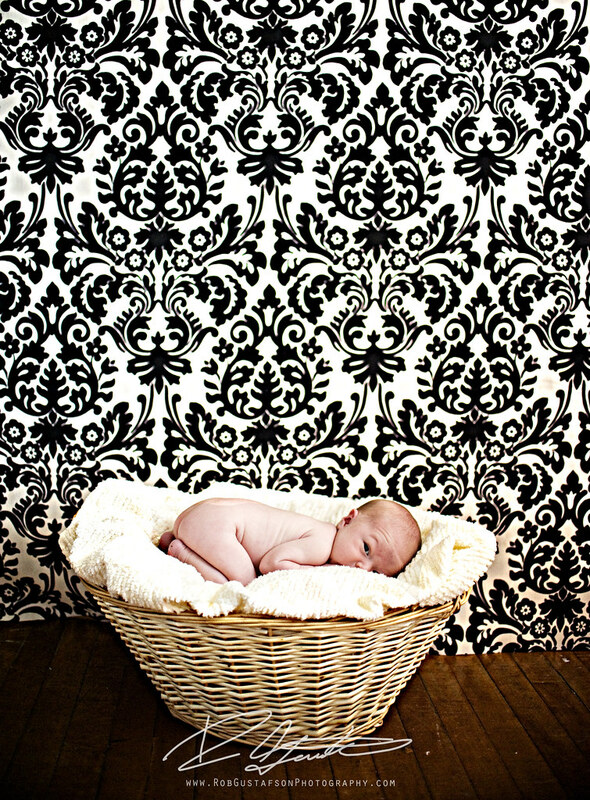 I had the pleasure to photography Reese yesterday (04.01.2010), I believe she was a mire 9 days old or so. She was just so small and adorable, I wanted to take her home. I knew that would not happen by any means. Sara, her proud mom would never let that happen. Last May and June I had the pleasure of working with Sara a few times and making some awesome photographs. The last time we had shot she had mentioned to me that she was a few weeks pregnant. The first thing out of my mouth was ” I’ll be photographing her when she is born”. Fast forward 9 months later and check out the photos.